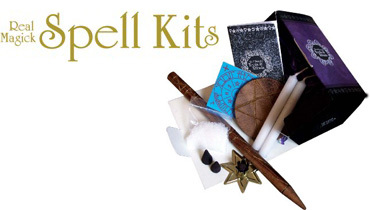 Our own, highly effective ritual kits to aid you in achieving your desires. 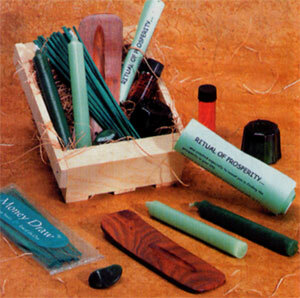 Each kit contains: 1 Charged Ritual Candle; 1 pkg. Incense; 1 pkg. Spell Mix; 1 pkg. Charcoal; 1 pkg. 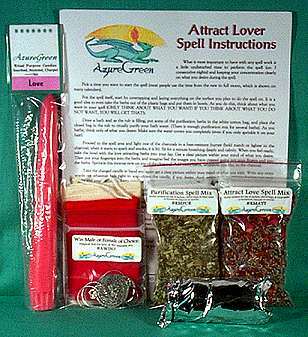 Bath Salts; 1 Amulet; plus detailed instructions on their use.